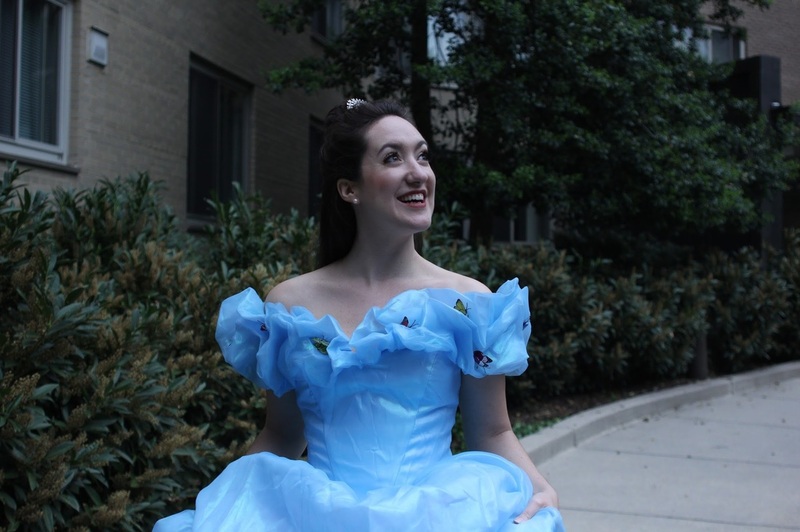 Courtney Kalbacker, a dynamic coloratura soprano, was a Midwest regional finalist of the Metropolitan Opera National Council Auditions and completed music degrees at Boston University and Oklahoma City University. She has performed as a soprano soloist in Honegger’s Le Roi David in Koussevitsky Shed, as well as Carmina Burana in Ozawa Hall with Boston University’s Tanglewood Institute. Favorite operatic roles include Zerbinetta, Ariadne auf Naxos (HUB Opera Ensemble); Mabel, The Pirates of Penzance (The Victorian Lyric Opera Company); Mrs. Ford, Die Lustigen Weiber von Windsor (Oklahoma Opera & Music Theatre Company). In her position as Director of Production and guest stage director at UrbanArias, D.C.’s contemporary chamber opera company, she works to facilitate her passion for impactful operatic theatre from backstage as well. Before arriving at UrbanArias, she served as an Assistant Director at Michigan Opera Theatre, a stage manager at Lyric Opera Baltimore, and Dramaturg/Director of Production at Opera Anne Arundel Community College. She has a special interest in developing young singer-actors, directing improvisational and traditional music theatre productions for several seasons as the director of the Academy of Youth Music Theatre Company at Oklahoma City University. Kalbacker also created and taught the ‘Acting and Stage Movement for Singers’ curriculum at the Boston University Tanglewood Institute for six summer seasons. Most recently, she has taught ‘Acting and Improvisation’ at the Lyric Opera Baltimore’s Opera Kids Camp. As a stage director, her productions of “arresting new opera” have been called “a perfect balance between storytelling and sonic expression” (DC Metro Theater Arts). She has also been recognized for her “wonderful stage pictures” and her creation of “complex, passionate, poetic prism[s]” (DC Theatre Scene, DCMTA). Her direction and performance of the one-woman monodrama The Young Wife (by composer/librettist Katarzyna Brochocka) was awarded “Pick of the Fringe – Best Opera or Musical Theatre” at the 2013 Capital Fringe Festival and she was invited to reprise role at the Warsaw Chamber Opera that fall. She makes her home in Baltimore, MD with her husband baritone Jeffrey Grayson Gates. More information at www.CourtneyKalbacker.com.